"Science and Spirituality" meets on the 2nd and 4th Thursdays of each month, at CUUC, at 11:30. Grab a copy of the book and join us! For Thu Oct 27 we'll be discussing: "Part One: Trumpets of Elephants" (pp. 5-136). "I wanted to know what they were experiencing, and why to us they feel so compelling, and so-close. This time I allowed myself to ask them the question that for a scientist was forbidden fruit: Who are you?" 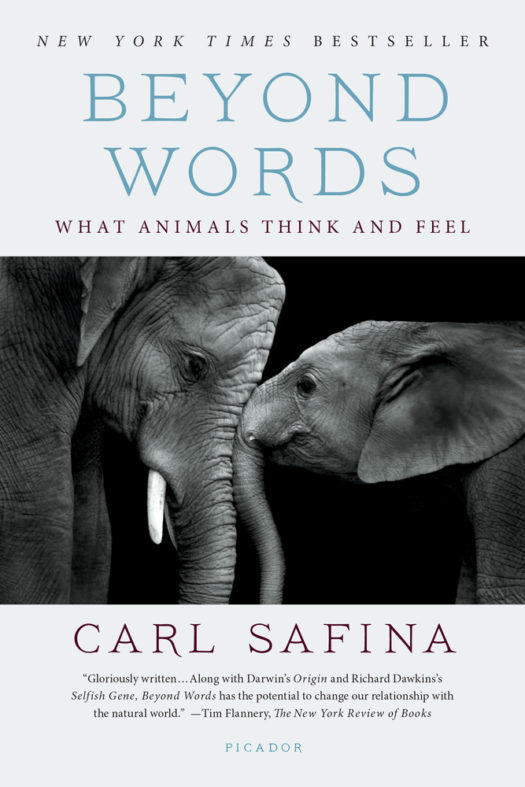 Carl Safina's work has been recognized with MacArthur, Pew, and Guggenheim Fellowships, and his writing has won Orion, Lannan, and National Academies literary awards and the John Burroughs, James Beard, and George Rabb medals. He has a PhD in ecology from Rutgers University. Safina is the inaugural holder of the endowed chair for nature and humanity at Stony Brook University, where he co-chairs the steering committee of the Alan Alda Center for Communicating Science and is founding president of the not-for-profit Safina Center. He hosted the 10-part PBS series "Saving the Ocean" with Carl Safina. 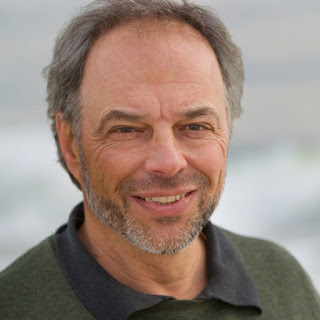 His writing appears in "The New York Times," "National Geographic," "Audubon," "Orion," and other periodicals and on the Web at National Geographic News and Views, Huffington Post, and CNN.com. 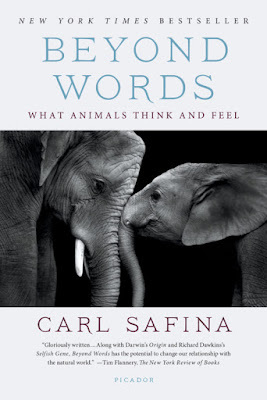 Beyond Words is his seventh book. He lives on Long Island, New York.